Welcome to your forever home in the highly desirable Pinehurst Community in the heart of Chino Hills right off the 71 freeway. 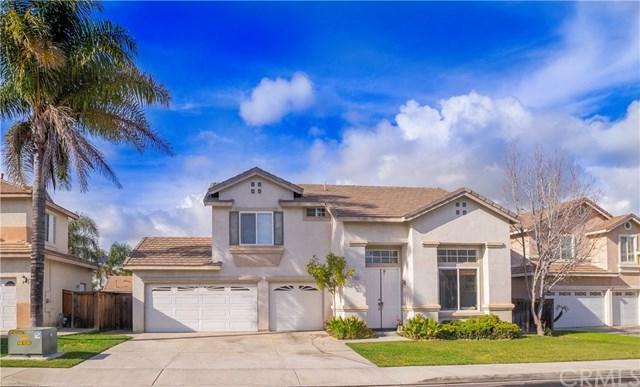 This home is conveniently close to major freeways heading into IE, Orange County or Los Angeles off the 60. 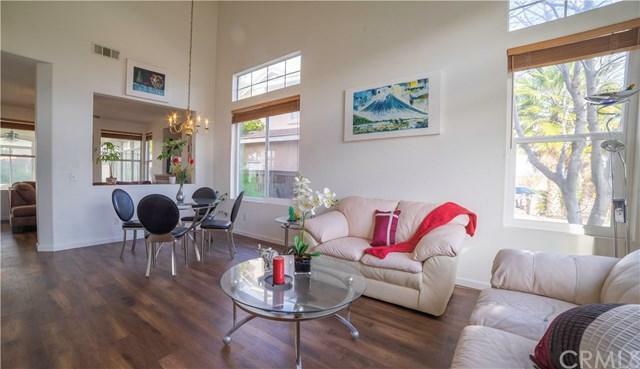 This warm and cozy gem is located within a cul-de-sac and has a spacious and open floor plan with 3 bedrooms and 2.5 baths. 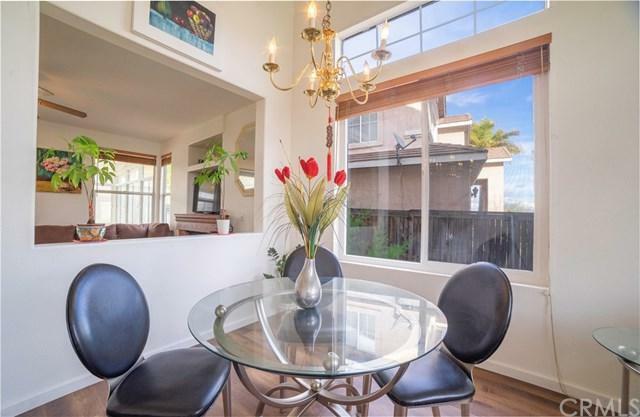 ThereÃƒÂ¢Ã¢â€šÂ¬Ã¢â€žÂ¢s even a permitted spacious bonus Sunroom to relax and entertain your family and friends during summer or listen to the soothing sounds of rain Welcome to your forever home in the highly desirable Pinehurst Community in the heart of Chino Hills right off the 71 freeway. This home is conveniently close to major freeways heading into IE, Orange County or Los Angeles off the 60. This warm and cozy gem is located within a cul-de-sac and has a spacious and open floor plan with 3 bedrooms and 2.5 baths. ThereÃƒÂ¢Ã¢â€šÂ¬Ã¢â€žÂ¢s even a permitted spacious bonus Sunroom to relax and entertain your family and friends during summer or listen to the soothing sounds of rain during winter months. A new park was just developed for this community, as well as, new retail shops and schools all close by the vicinity. 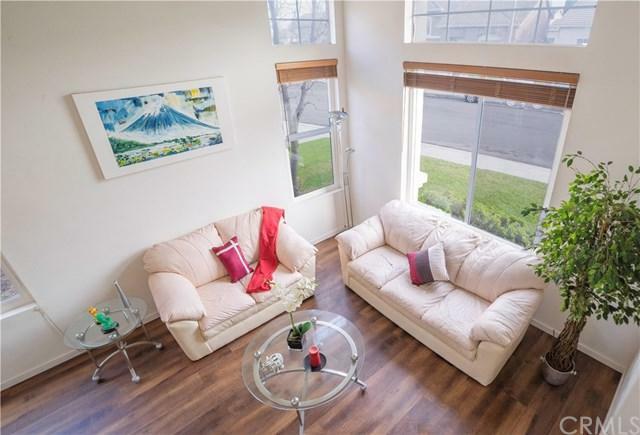 You wouldnÃƒÂ¢Ã¢â€šÂ¬Ã¢â€žÂ¢t want to miss out on the serenity of this Home! This is Fine Living at It's Best!! Also there is NO HOA FEES! !